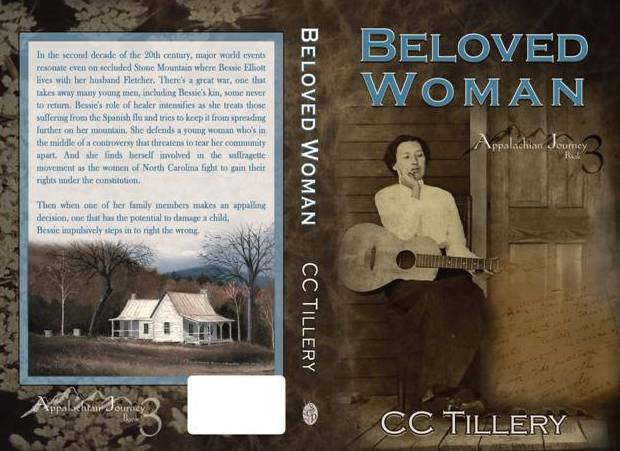 Beloved Woman Print Cover Reveal! Another beautiful job by our cover designer, Kim Maxwell! We love that she added one of Daddy’s paintings to the back. That’s a picture he did of Aunt Bessie’s house and every time I see it, it brings back happy memories. The cover and the manuscript file have been approved for print and we’ve ordered a proof copy. Should be here next week and after we do a final read-through, we’ll approve it (hopefully we won’t find any errors!) and then it goes up on Amazon. So … those of you waiting for the paperback, it shouldn’t be long now! pretty cool! Congrats, it’s a huge decision to make! Thanks, Mom! I love the convenience of e-books but it’s a special feeling the first time you hold the actual book in your hands.